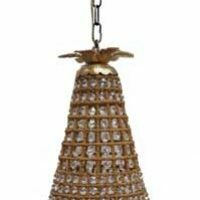 The old world classic handmade flush mount ceiling chandelier has hand strung beading of various sizes including thousands labor intensive tiny eye beads, 14 mm octagonal beads prisms. 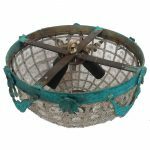 All are supported by unseen metal basket wire cage underneath. The dark distressed brass will showcase the antique vintage replication look, However, we can custom make any finish per buyer’s request. 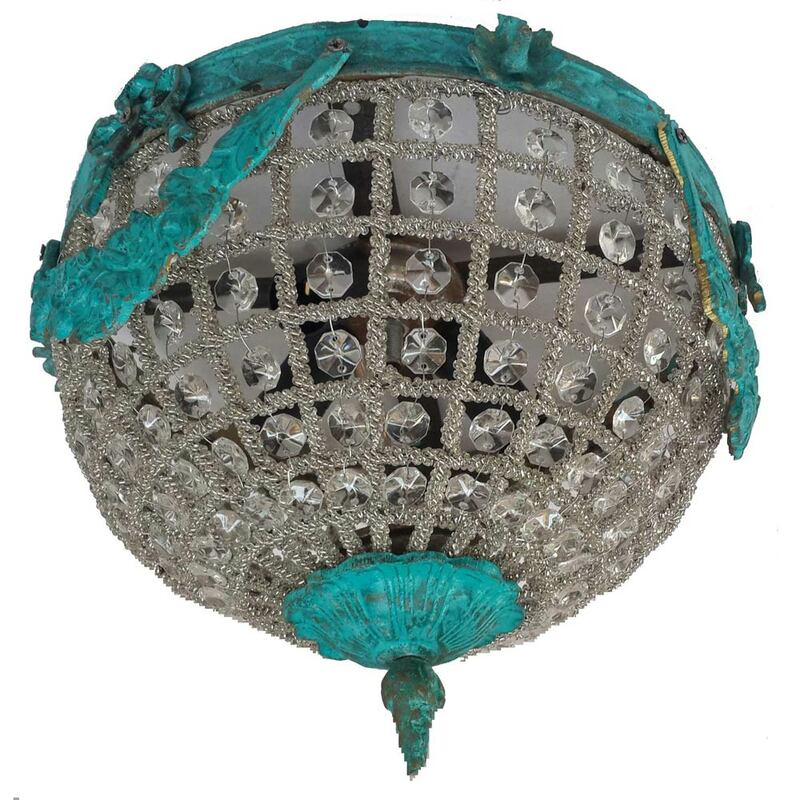 The flush mount chandelier is hard wired in Egypt using European sockets. Buyer in USA and Canada should use adapters to switch E14 sockets to match E12 candelabra bulb bases. Otherwise rewiring is a must. Bulbs are not included. 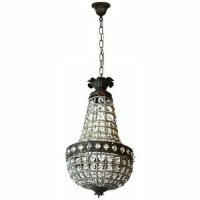 The light shades out of the Vintage Antique Crystal chandelier will look wonderful anywhere you want your guests to feel extra welcome. 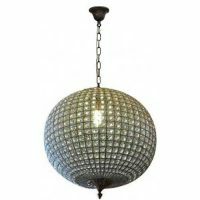 This stunning crystal chandelier will catch the light and create a richly elegant ambiance in any room.. 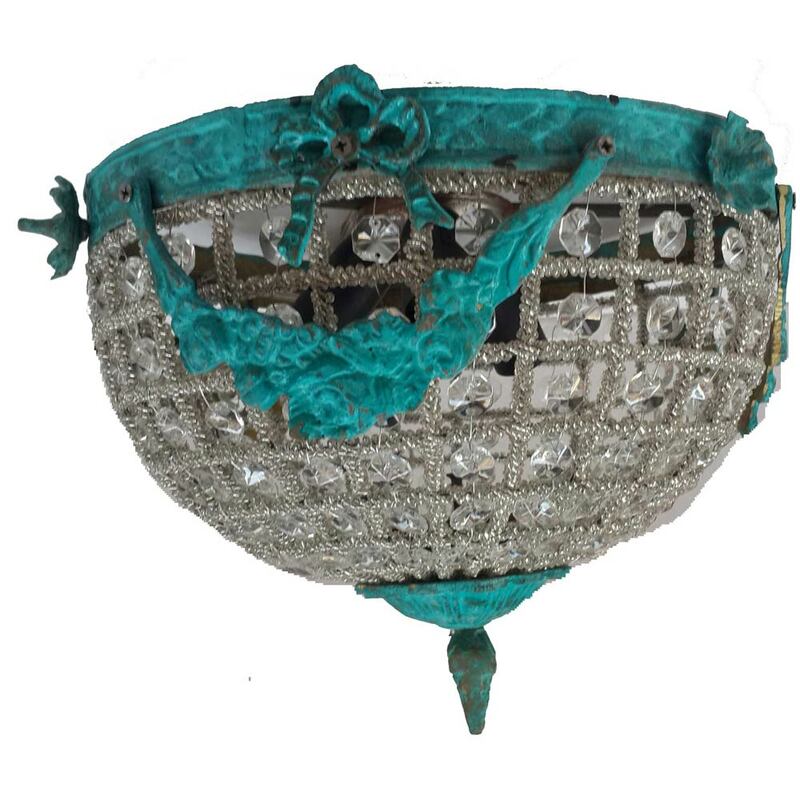 The shine of the sparkling crystal beads prisms is enhanced by antique look patina brass finish. 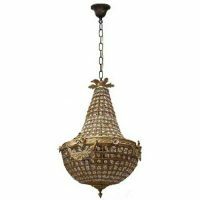 This basket cage flush mount chandelier will add a sophisticated touch to any hall room. It will retains brilliance and splendor for years to come. 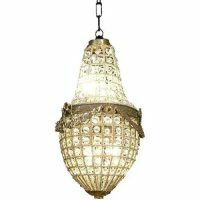 The verde aged distressed brass patina made in rusted color to add replication effect to the light. Other brass patinas are available per request.